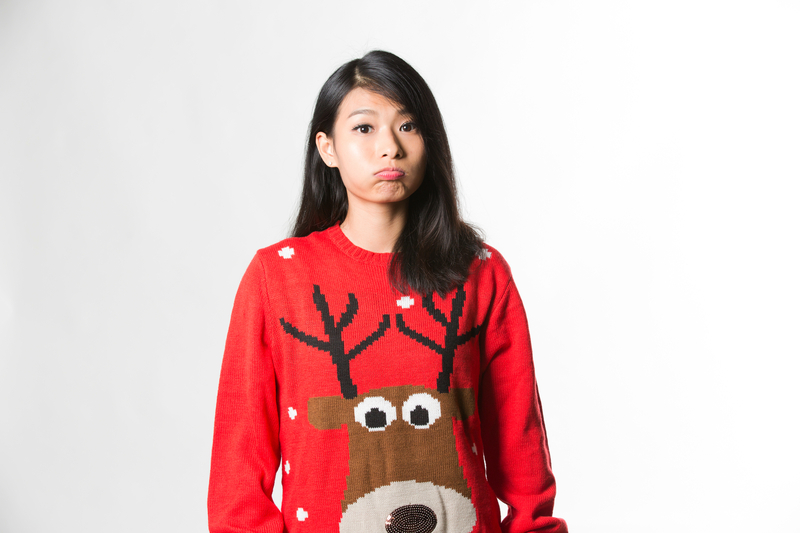 Everyone wants to look festive for the holidays, but do Christmas sweaters you actually want to wear exist? 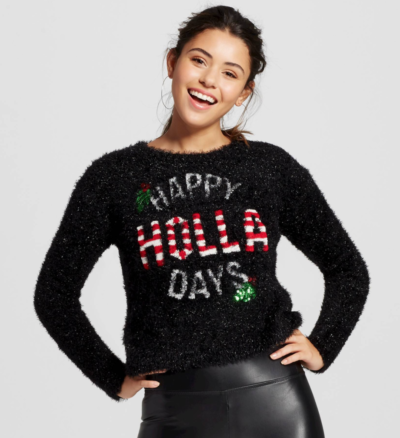 Ugly Christmas Sweaters have become a staple of the holiday, so much so that the ugly Christmas Sweater Industry is now worth multimillions. 2 Chainz even joined the business to make one worth $90,000! While it’s always fun to raid your great-aunt’s closet to see what kinds of bell-adorned holiday wear she has, dressing for the season doesn’t have to mean wearing something ugly! 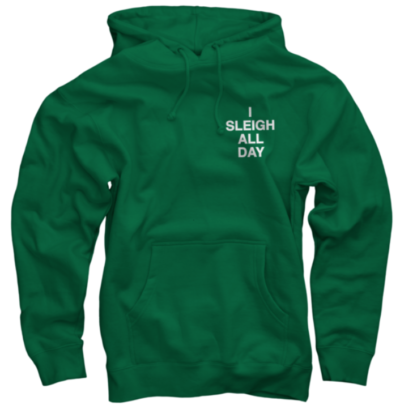 These are some of the most fun, punny, and just plain ol’ pretty sweaters and sweatshirts to up your festive factor and spread some Christmas Cheer. 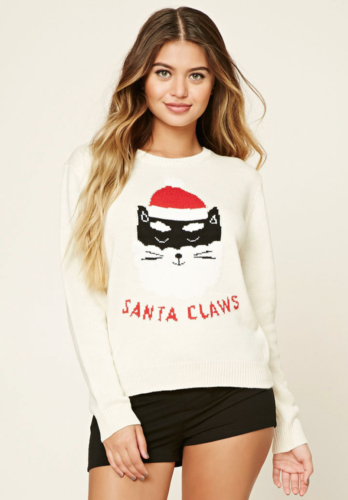 This adorable sweater from Forever 21 is both fun, simple, and has a cat on it so need we say anything else? 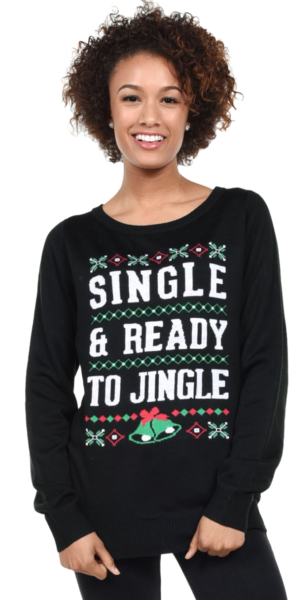 It’s cute and punny, the purrrfect sweater to spread Christmas (and kitty) cheer. 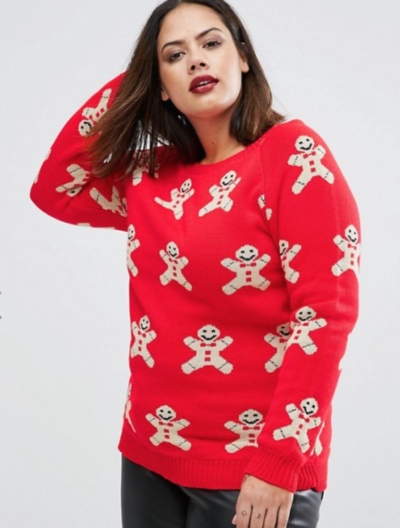 Warning: wearing this Asos sweater might make everyone you see hungry, but it’s too cute to pass up. 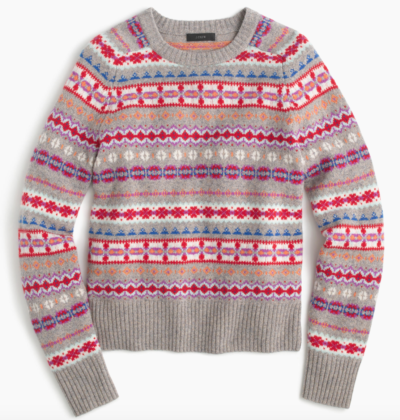 Plus, if you don’t wear a bright red sweater during the holidays, when WILL you? 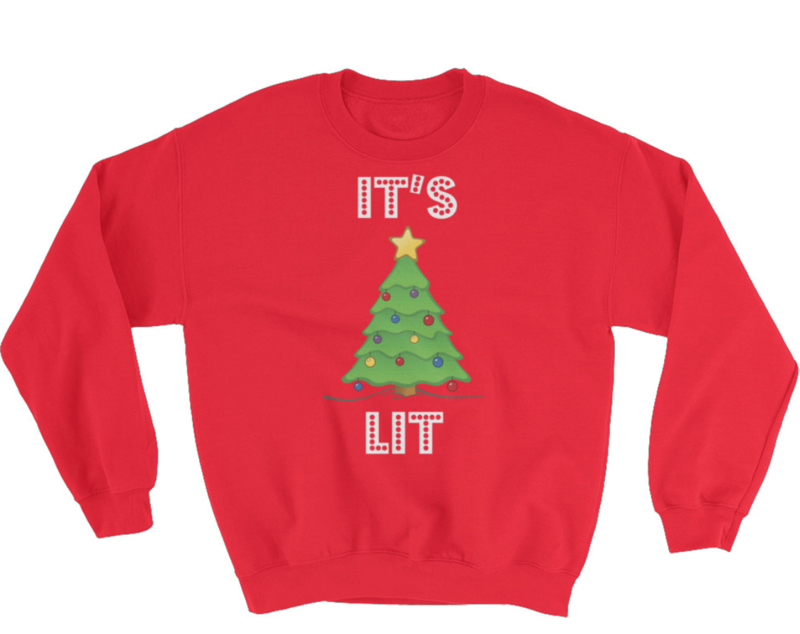 This sweatshirt sold on Etsy is cozy fun perfection. And oh yeah, a pun, gotta have one of those. 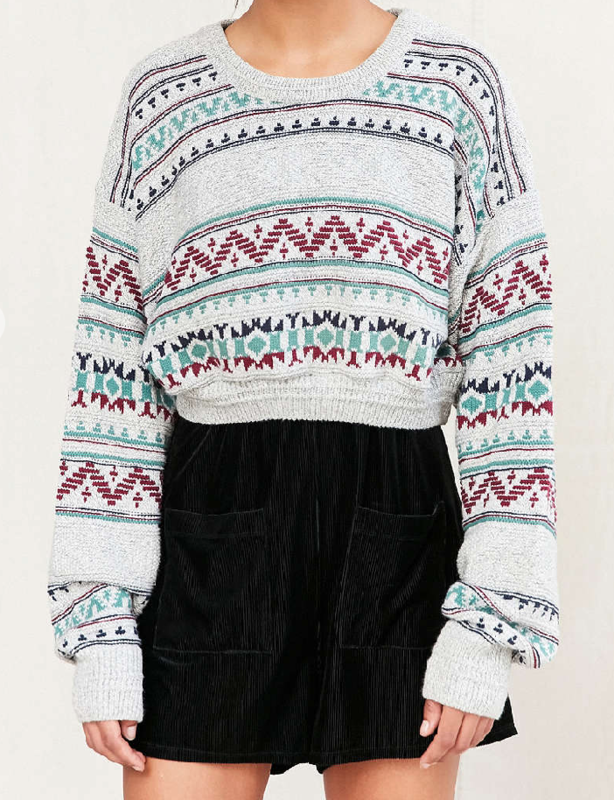 Christmas sweaters don’t have to be bright red and green, they can be muted red and muted green knitted together like this lovely Urban Outfitters sweater shows. No, there’s no pun, but it does look like the coziest thing ever so we love it. 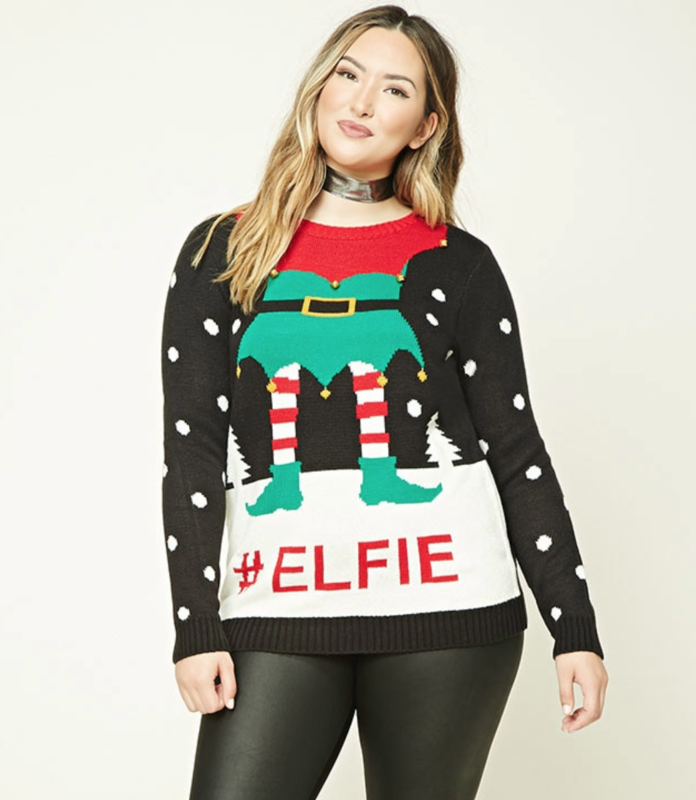 This plus-size sweater from Forever 21 will turn you into an elf, which is just about the greatest thing. Once you have transformed into an elf, do make sure to take an #elfie #selfie. It doesn’t make much sense, but does it need to? 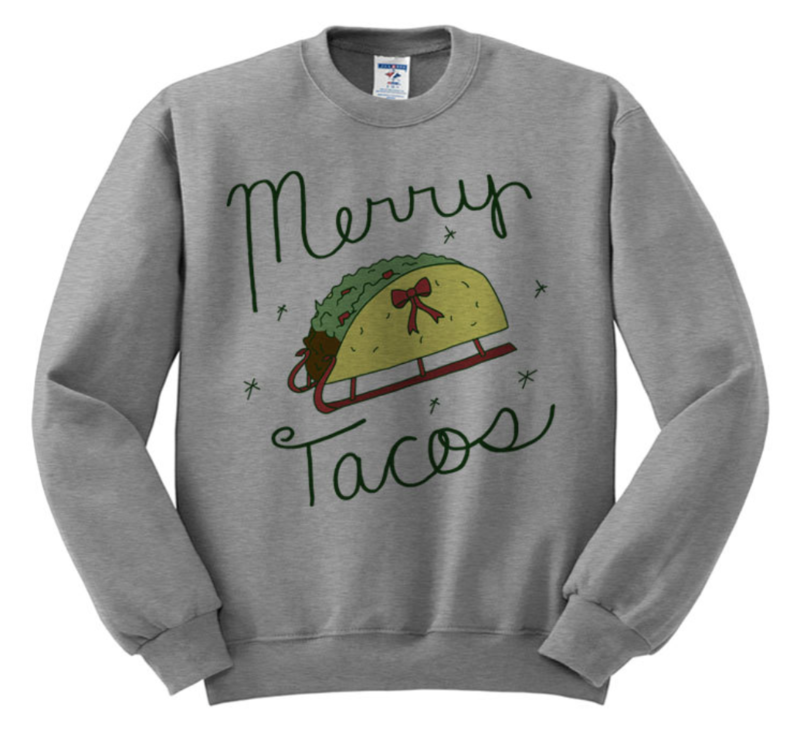 We wish you a merry taco! This fuzzy crop is perfect for a holiday party or even just the office that you need to liven up with some holiday cheer. Holla at the holidays. This beautiful sweater from J. Crew brings some subtle festive cheer for the people who are totally listening to Christmas music with their headphones on but don’t necessarily want to go caroling anytime soon. 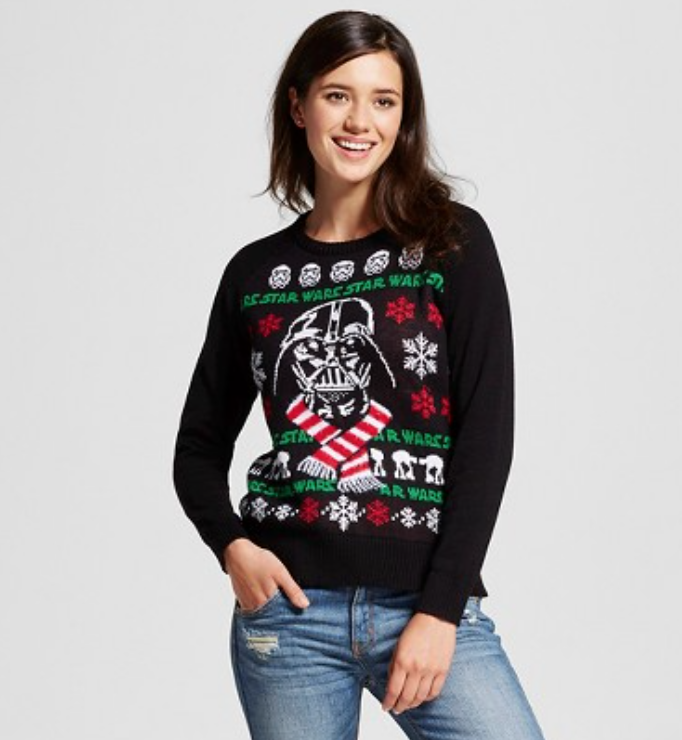 And of course, what better sweater to stand under the mistletoe in than this? Of course we know you won’t be waiting under a lame shrub though, you’ll be jingling your bells and having a blast. Whatever you wear, sleigh honey, sleigh.